That’s right, we’re calling the shot. Like the proverbial Babe Ruth, the ad experts at PUSH 22 are predicting more than the future, but the technologies that are sure to be a home run with advertisers in the coming year — assuming they can figure out how to use them. Shocker, really. Who would have thought that one of the most talked about technologies in the last year would be on this list? With the PlayStation®VR having launched in October of this year, in addition to a number of other commercial models, VR headsets (and their supplementary equipment) are already penetrating the consumer market. But what does that mean for companies and their advertising? The idea of “virtual reality” as a marketing tool is already being kicked around thanks to the success of “augmented-reality” games like Pokemon Go, and brands like Shinola, a luxury watch maker in Detroit, who developed a 360-degree experience to showcase their downtown factory. VR gives advertisers a chance to drop consumers right into the experience of the brand, whether that’s something like a beer manufacturer bringing fans directly to an exclusive event, or Disney creating a . It’s all fair game. Of course, simply having the technology doesn’t mean instant ad success. The reason Shinola works is because the celebrity endorser (Luke Wilson) keeps the tour moving while guiding the experiencer through a very well thought out narrative. The key will be developing “experiences” that allow the consumer a certain amount of freedom within flexible boundaries. 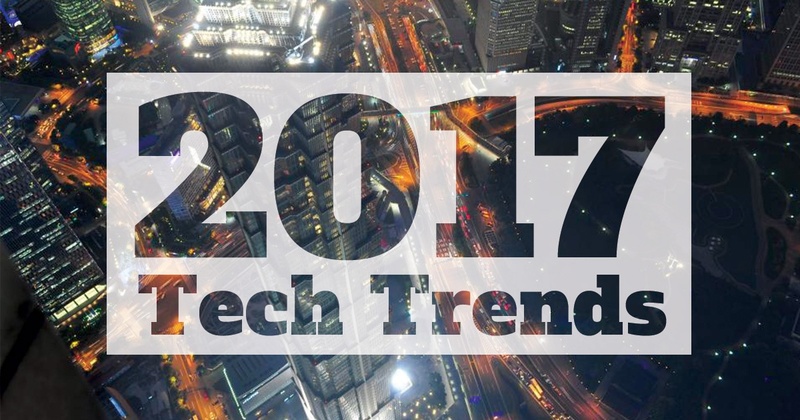 And while we probably won’t see mass usage in 2017, be prepared for edgier brands to embrace and experiment with these technologies. While not as new as Virtual Reality, 3D printing finally seems to be hitting its stride, particularly with advertisers. The ability to render miniature models of products or create unique, and now cost-effective, 3D packaging is giving marketing a much needed boost into the 21st century. Direct mailing alone may experience a resurgence of relevance thanks to the unique designs and parts 3D printers can make quickly and cheaply, but 3D printing is also being utilized to help consumers with problems related to services or products. The Belgian insurance company DVV and its agency created an easy to locate holder for people who frequently misplace their keys, which has the double benefit of saving both company and its customers money on replacement keys; while Car maker Volkswagen democratized the design of its Polo car by allowing fans to take control of the design via 3D-printing technology. So, ideas and executions are there and as more companies experiment with them it’s likely this type of advertising will proliferate. This might be considered cheating since mobile is less of a technology and more of a platform, but mobile will continue to be a powerful force shaping advertising through the next year. More brands, more companies and more people in general are climbing on to the bandwagon. Even traditional brands such as The New York Times, who signaled a shift in mindset by naming a new deputy publisher with a background in digital strategy, are finally making the move to compete with younger, more millennial-minded digital publications. Facebook is optimizing their advertising experience to be more mobile minded. And with the rollout of 5G networks, offering higher speeds, faster rendering and a higher-quality experience, along with Google AMP, mobile video and other digital media will flourish and create a more textured and varied experience. Technology and advertising are in a state of constant flux, and sometimes it can be hard to discern fads from real change. But that’s where working with a professional ad agency like PUSH 22 can really put your marketing ahead of the curve. And hey, if you’re interested in more advertising insights, be sure to read more of our blogs.